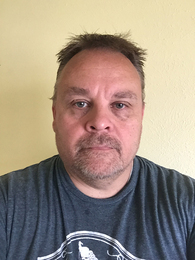 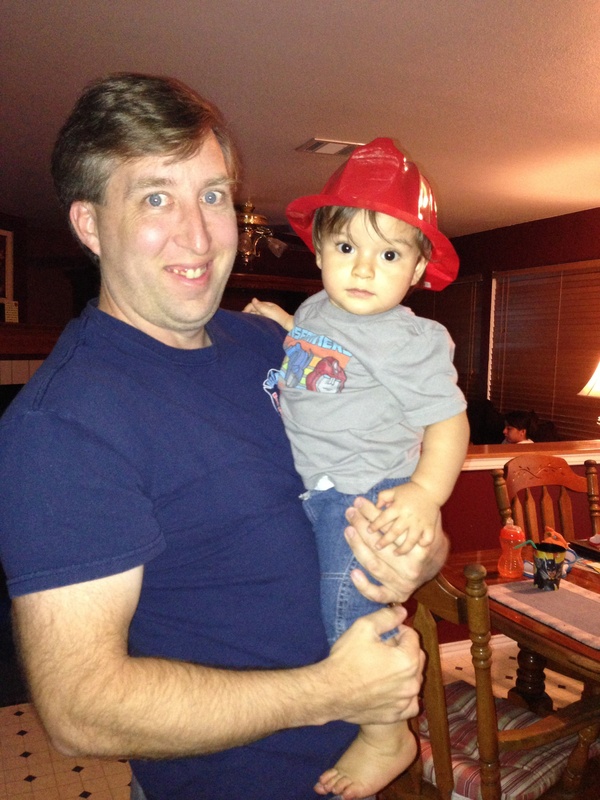 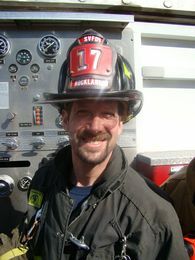 Hi, my name is John Nickles and I have been a fire fighter in Texas for 22 years. 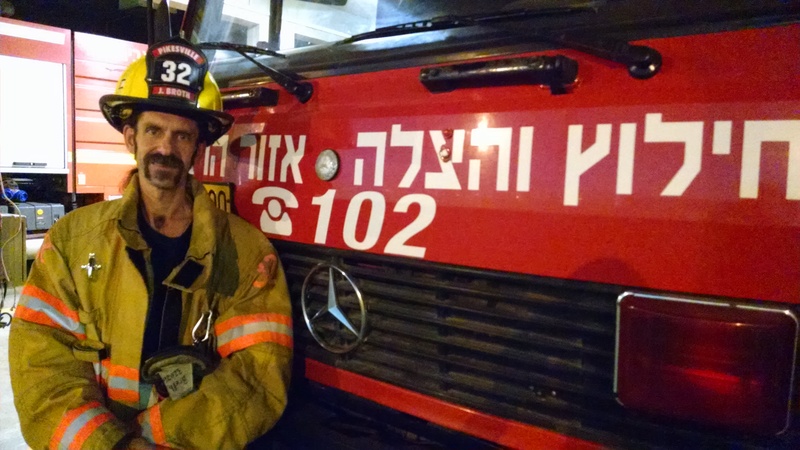 After hearing about the need for fire fighters to help in Israel, I couldn't help but volunteer. 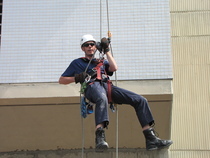 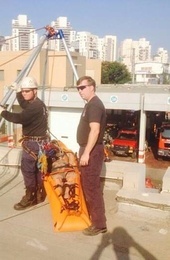 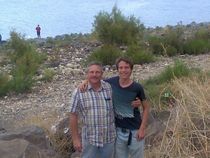 The EVP gives me the chance to put my years of training to work in crisis situations for the Israeli people.